GID: 1016. Categories: Certification in IFRS - Deep dive IFRS immersion programme (8 days), London. 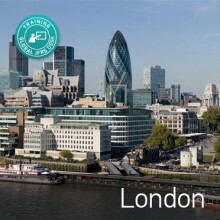 Tags: #IFRS Certification, #London, Certificate in IFRS, ICAEW, IFRS. 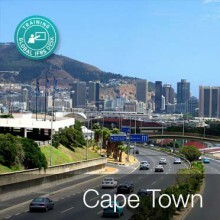 We have designed this comprehensive and detailed learning programme (8 days) to give you all the required knowledge, skills and experience to deal with these challenges. We have one of the best and most experienced faculties’ world, with over 15 years of IFRS implementation experience in the European region. A firm grounding for developing skills and competencies essential for financial reporting. Access to IFRS templates, tools, models and resources. Discussion on GAAP differences, industry issues and diversity in practices. Additional course material and handouts to all the attendees.